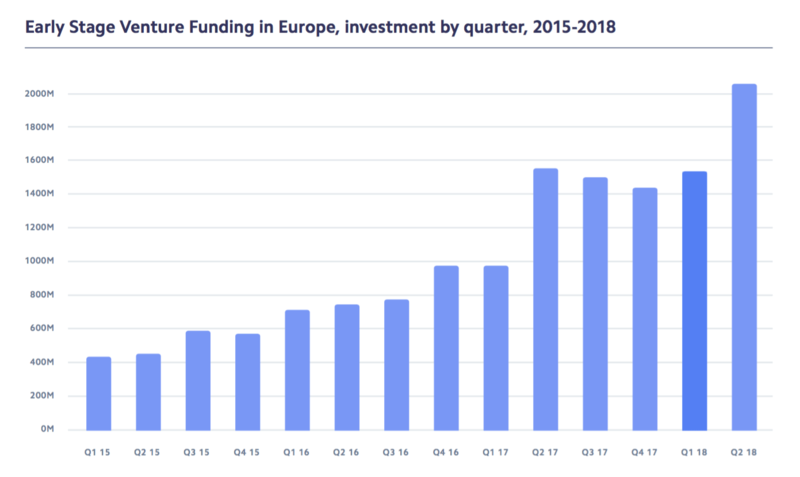 Tech.eu’s latest report, developed in close partnership with Stripe and Techstars, focuses on the conditions and outcomes for early-stage tech companies in Europe from 2015 to Q2 2018. 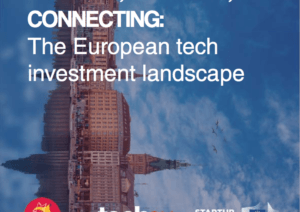 It provides an in-depth look at the current state of play for European startups from a variety of angles. 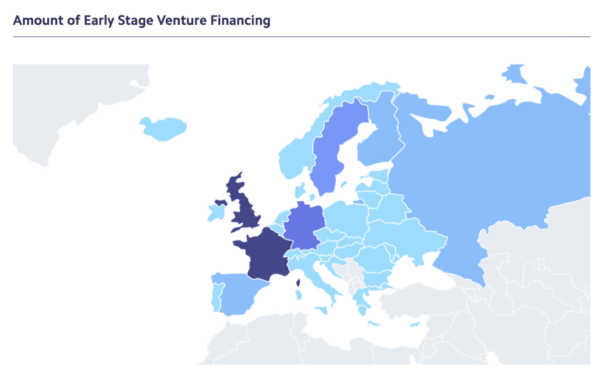 We examine an overview of the main deals that have taken place in the region and the companies and investors involved, highlight the geographies of deals involved, the types of companies represented, key technology trends, and how the ecosystem supports startup activity beyond investment. 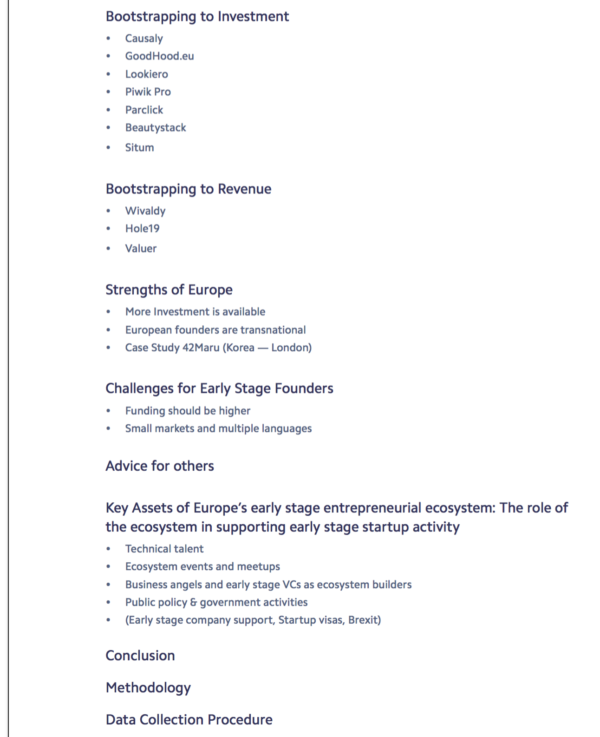 To illustrate these points, the report shares a number of voices and success stories from those that make this ecosystem so vibrant. The entrepreneurial ecosystem in Europe is incredibly diverse. 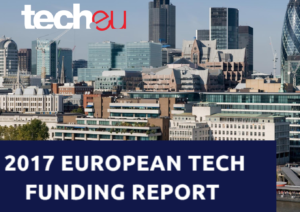 In an effort to make this report as comprehensive as possible, this report brings together Tech.eu’s own data and interviews, as well as data made available from other sources, including that of our partners Techstars and Stripe. 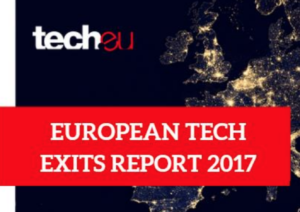 Please refer to the section at the end of the report, which was written by Tech.eu research lead Natalie Novick, for further information on this report’s methodology and disclaimers. 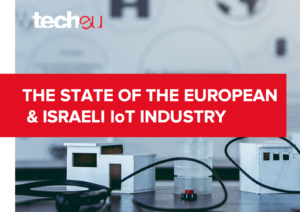 Should you have any questions or comments regarding this report, we invite you to email us at reports@tech.eu. 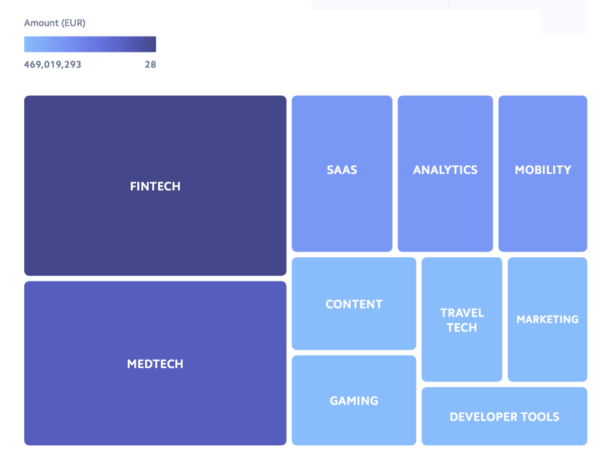 We’re thrilled to announce our latest report, developed in close partnership with Stripe and Techstars and launched today on the main stage at the Web Summit in Lisbon. It’s a doozy. It’s the first time anyone has ever undertaken research on early-stage technology startup activity on such a scale, this extensively. We dug deep, is what we’re saying. 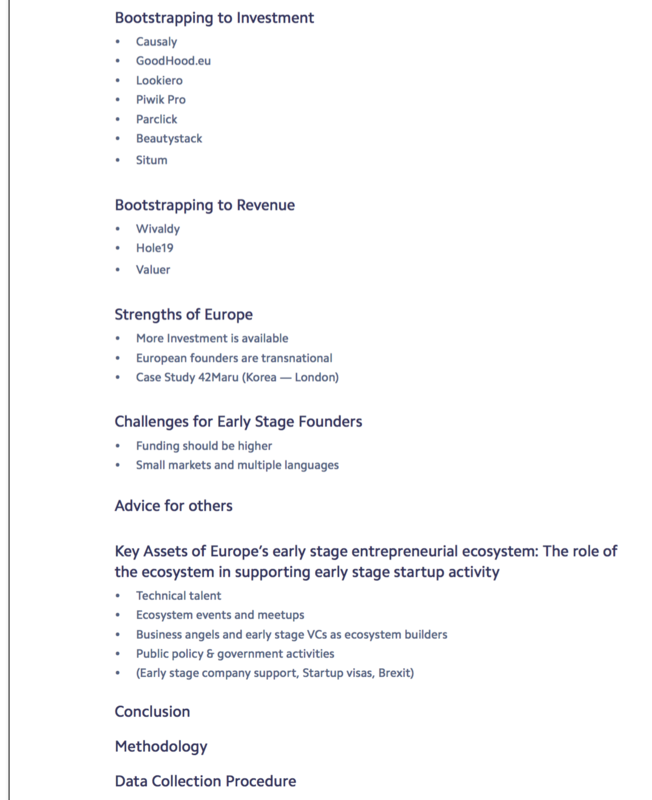 Penned by our research lead Natalie Novick, the report – baptised ‘Seed The Future – A deep dive into European early-stage tech startup activity’ combines vetted data from a wide range of sources, insights from our combined team, case studies and additional voices from across the European tech industry. 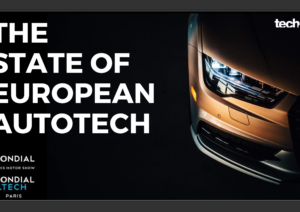 Running a little north of 100 pages, it’s simply the greatest resource to date for anyone with an interest in exploring the state of early-stage tech in Europe. 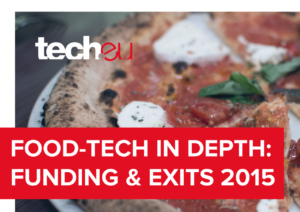 Best of all, thanks to our aforementioned partners, we get to give it away free of charge.